I thought this would be simple, but the internet can't seem to come to a consensus about this one. Looking for a single-mass m20 flywheel and clutch. ECS Tuning and Pelican Parts both can't seem to decide what part number is what, or which one comes from which application. Don't really care if it's OEM or aftermarket, but I'm looking for light-ish flywheel and clutch to hold ~250 ft-lbs that will give stock-ish feel without rattle. It should all be in my build thread. For flywheels, RHD engineering makes what looks like a really nice steel flywheel for a good price. I believe @MattY has an M20 specific one he is going to put in his car so he could give some feedback on quality. They make one for the M42 that allows you to keep the stock starter and uses an M20 clutch disk/pressure plate. RHD engineering makes what looks like a really nice steel flywheel for a good price. I saw those, and the price seems astonishingly low considering the work that must go into making them. It's still an option, but I was actually worried it would be too light and cause trans rattle at idle. 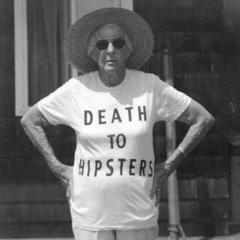 Not the worst problem to have, but I'd still like to avoid it if possible. Ended up ordering the M20 RHD flywheel. 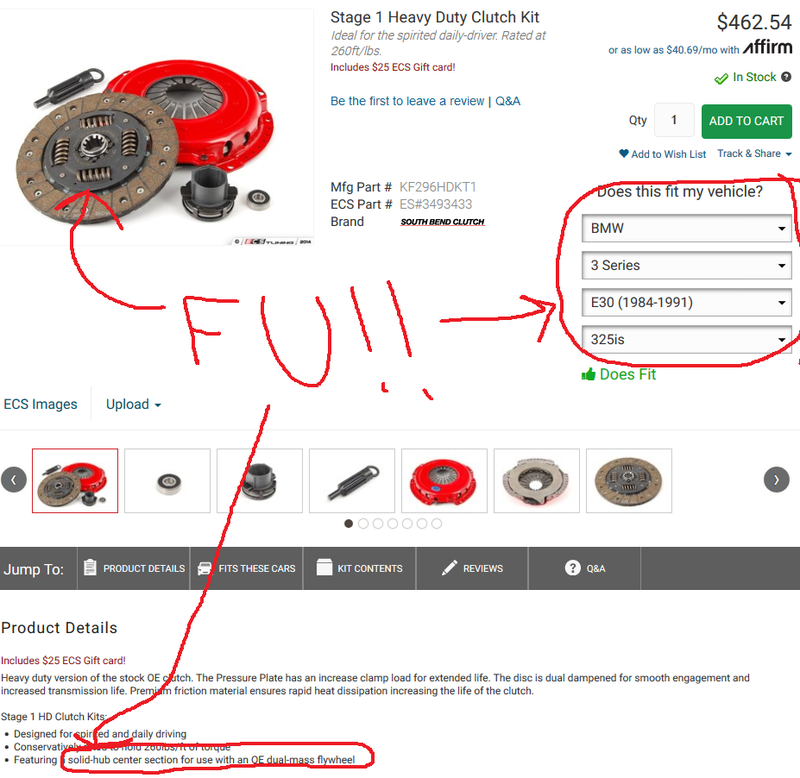 Edit: I guess it should be noted here that, according to the internet, the M20 flywheel, clutch and throwout bearing stack is slightly shorter than the M42 setup, which is why the longer e21 323i throwout bearing is normally required. Aaaaand the ring gear is different, which requires an M20 starter. Once I have everything in-hand I intend to assemble it all on the bench to make sure everything lines up between the stock M42 stuff and my hodge-podge setup.